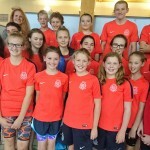 TSC came away with a fantastic haul of 19 medals and 72 personal best times when 19 young swimmers took part in this Level 3 meet at Millfield, in what was the last chance to gain qualifying times for the upcoming Devon County Championships. 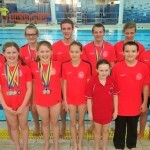 The third round of the Arena League featured TSC in the Division 2 Final at Hutton Moor in Weston-Super-Mare. Up against the best of the teams from the previous two rounds TSC finished in a creditable 6th place. 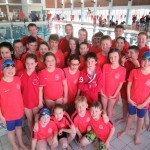 It was a great team effort by all the swimmers and helpers alike. 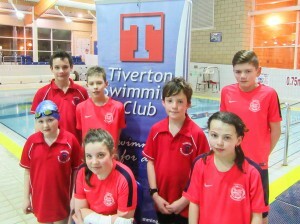 A small team of TSC swimmers went to the Plymouth Life Centre for the Level 2 Winter Qualifier meet. There was tough competition but their efforts did not go unrewarded as a total of 25 medals were won and a phenomenal 45 personal best times were set. 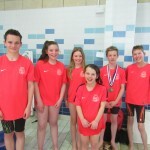 Four TSC masters swimmers were selected to swim for the county at the National Inter-Counties competition. 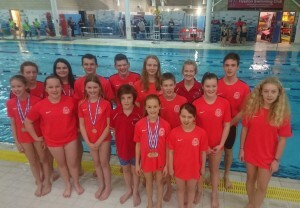 Rebecca, Graham, Sue and Lucy helped Devon to top place in the region and a fantastic 5th place overall nationally. 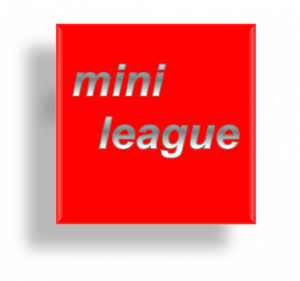 The second round of the Arena League took place on Nov 12th and again we travelled up to Bristol. Swimming against some different teams this time, TSC again managed third place with exactly the same number of points as the first round. Thank you all of you who competed on the Sparkler and help make this such a successful event. Many thanks to all the helpers, officials and other volunteers without whom, the meet could not have been held. 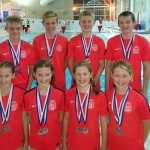 Sam and Jack were selected to represent Devon in the national inter-county event at Ponds Forge in Sheffield. 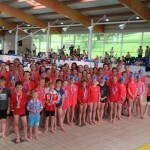 36 county teams battled it out in two divisions with races going on in two pools at the same venue at the same time. 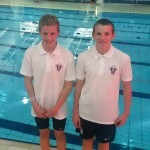 Jack and Sam both came 6th in their individual events and also took part in the relays. Devon finished 3rd in Division 2 meaning promotion back to the 1st Division next year. 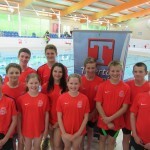 The first round of the Arena League took place on Oct 8th with TSC swimming at Horfield in Bristol. 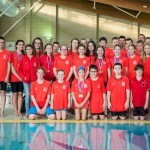 We had the dubious honour of hosting the event with all the extra responsibility that this brings but some brilliant swimming by our swimmers saw us finishing in third place. Many thanks go to all the Officials and volunteers who helped the event run smoothly. 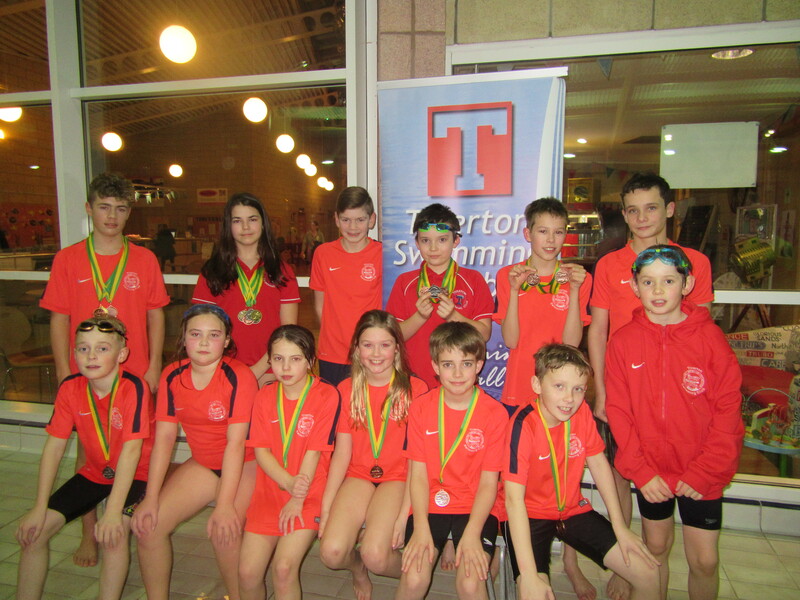 Great team performances from the 10/11 year old girls and 12/13 year old boys relay teams meant the girls came home with bronze medals in both the Medley and Freestyle relays while the boys went one better with two silvers. 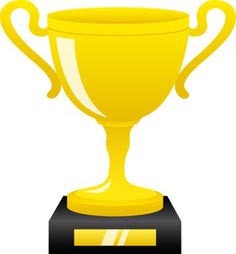 Well done all. 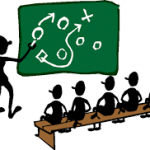 We would like to invite all members of the club to the TSC Open Meeting which is being held on Thursday 15th September at 7.30pm at Tiverton FOOTBALL Club. Many thanks to all the volunteers, officials and of course the 73 swimmers for helping to make this year's club champs such a success. Lots of PBs and lots of medals too. 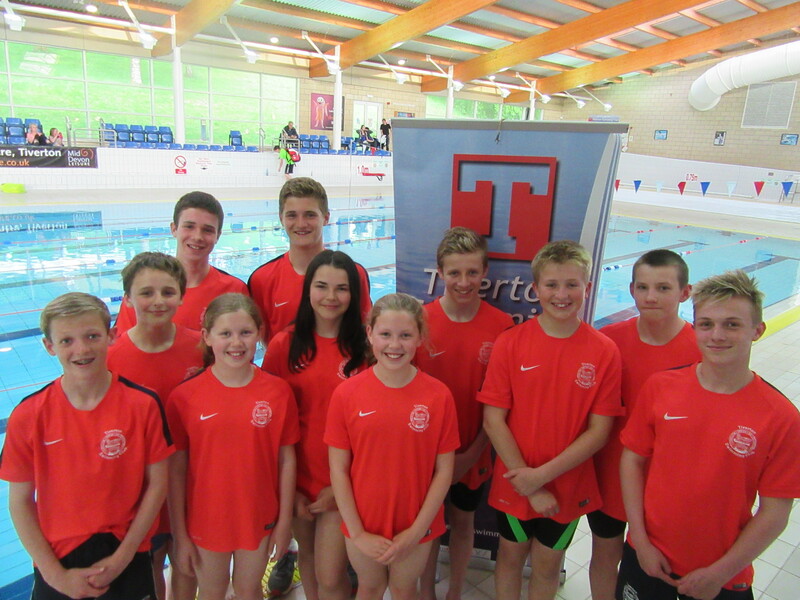 A determined performance by the TSC swimmers saw us finishing 6th overall on the official points score. However as one of the local papers reported, the club came second behind Plymouth Leander in the medals table! 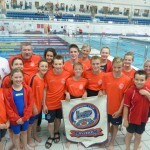 TSC sent a record 12 swimmers to this years regionals. Between them they reached 7 finals and achieved 37 PBs. 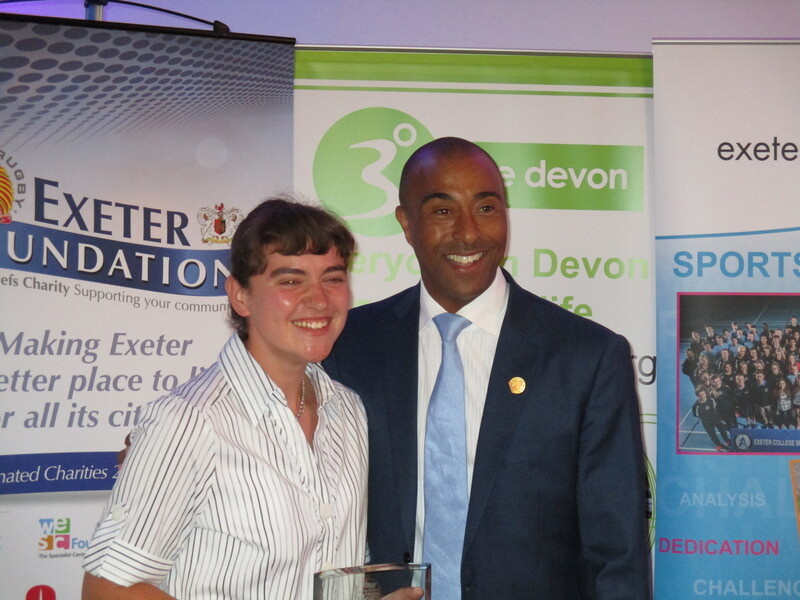 Congratulations to Lorna Burston who has won this years award for the Devon Young Coach of the Year. 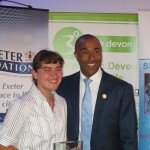 The award was presented by Colin Jackson at Sandy Park. Dylan has completed his swim 22 challenge! 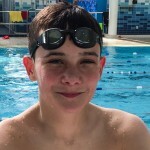 Dylan completed the equivalent of swimming the English Channel in just under 11 hours. He took up the challenge for Diabetes UK because he has lived with Type 1 diabetes since he was 4 years old. A rough count of the pledges on sponsorship forms and his Just Giving page shows that he will have raised an enormous £1000 by doing the swim. A fantastic effort showing great determination! 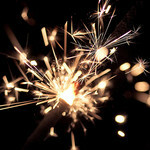 A Meet Pack is now available for this year's annual Sparkler. As usual the Sparkler will be a licensed level 3 open meet. New this year is the 100m IM for all competitors and some changes to the age of boys into 50m and 100m races. 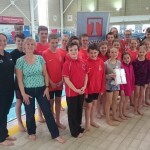 The Easter weekend also saw ten swimmers from Tiverton Swimming Club take part in the Weston Super Mare Level 3 open meet at Hutton Moor Leisure Centre. A great effort by all swimmers including Sam A coming home with the Top Boy award following him winning a medal in every event he entered! 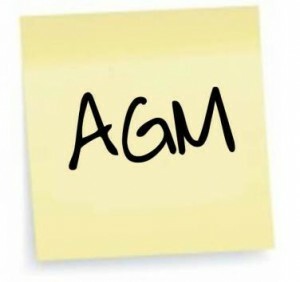 Tiverton Swimming club is holding its Annual General Meeting. The club was picked as winners of the iPad Air following a prize draw for successfully completing the ASA Club Survey 2016. Great to see some first-time swimmers performing well next to some old hands. Creating and exciting atmosphere and fun for all in the second leg at Barnstaple. 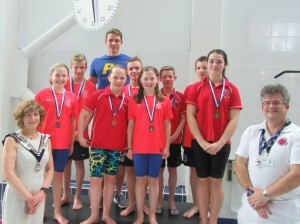 A small squad of swimmers went to Plymouth - some for the first time - to take part in the annual Devon Sprints gala. 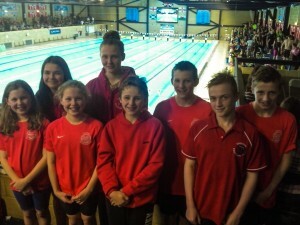 Lots of great swims and PBs by all! 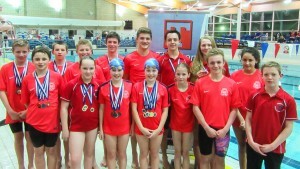 TSC sent two teams to compete in the County Relay gala each team swimming in the Medley and Freestyle relays. The 13-14 yo boys came away with two fantastic silver medals and the 11-12 yo girls did brilliantly to get the bronze in the Medley. 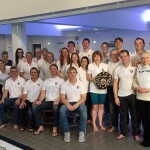 The evening ended with a photo-shoot with some of Plymouth's Olympic swimmers - and Terry & Sue!. 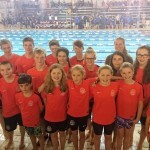 TSC achieved unprecedented results at Devon County Championships as reported in the Mid Devon Gazette and the Expresss & Echo. Thanks to the Club's new Press Secretary Mandy Aldridge for getting the great write-up published. The February newsletter been sent out to all club members. If you didn't receive it but would like to get future editions emailed to you then please sign up here. 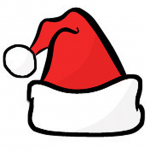 You can see previous editions here. 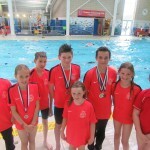 Great swimming by our junior swimmers at the Dartmoor Sprint Meet in Okehampton. Nice to see so many medals! 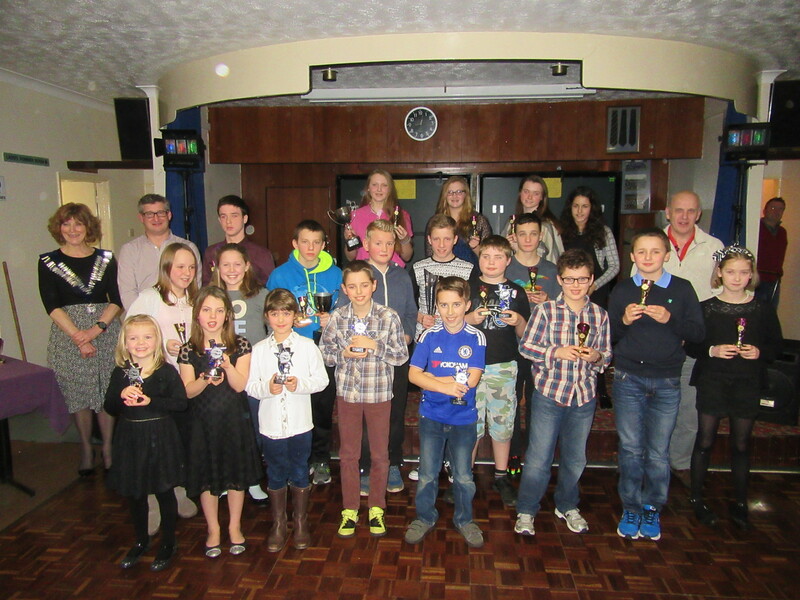 Tiverton Swimming Club's annual presentation of awards evening saw swimmers, coaches, parents and club members gather together at Tiverton Rugby Club to celebrate the success of the club and its swimmers in 2015.